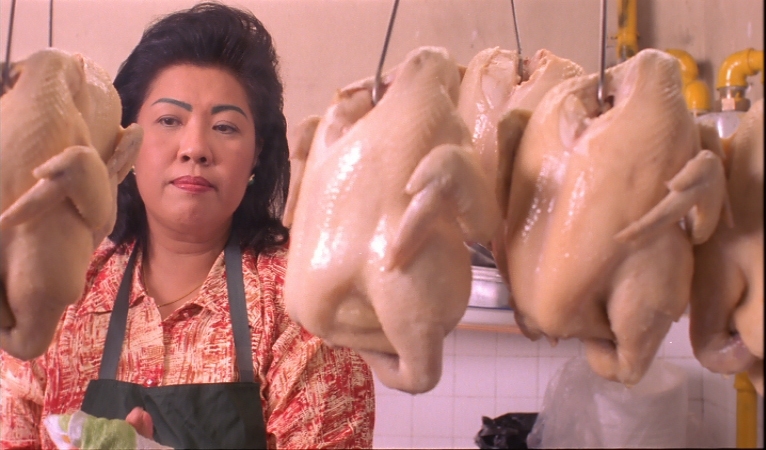 Chicken Rice War is a humorous story about two lovers caught in the tangled web of an interfamily feud. Reflecting Singaporeans’ reverence for food, the two families are rival chicken rice sellers, whose hawker centre stalls happen to be right next to each other. Their feud has divided the hawker centre into two opposing camps, while in the larger community their teen children learn that secret recipes can apply to love as well as chicken rice.